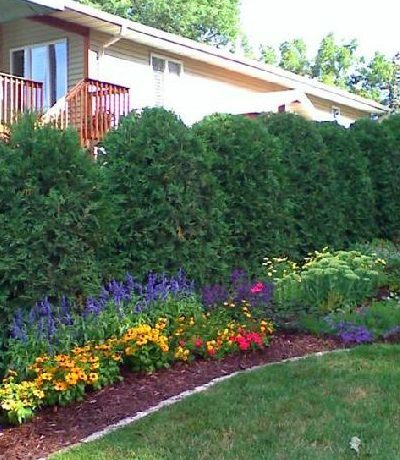 We're a full-service garden care and maintenance company started in Minnesota. We've been providing our services throughout the Twin Cities Metro Area for over 25 years. 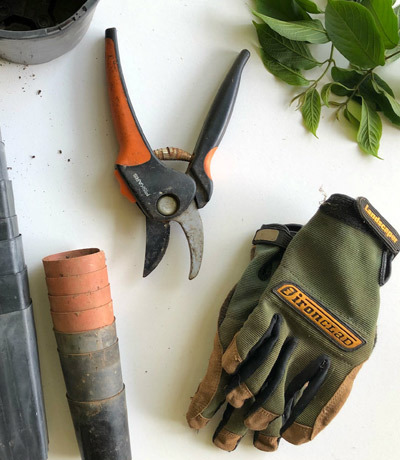 Accent Gardens and Shrubs is a full-service garden care company with over 25 years of experience working with Minnesota clients. We pride ourselves on delivering honest feedback and quality service in each and every job we do. We care about our clients and want their gardens to look as beautiful as they can be. We love plants, and love caring for them and watching them grow. Over the years we've been very fortunate to take care of many beautiful gardens and work with many wonderful clients. We've built our business on expert knowledge, unbeatable customer care, dependability and honesty. And our mission today is still the same as when we started; to design and care for gardens that create happiness for our clients. From residential to commercial garden care, we can help. Please contact us today and we can talk about what you'd like to get started on. "Accent Gardens & Shrubs are very knowledgeable and responsive. A real joy to work with." "Very reliable, understands what the clients needs are and their expectations." "Enjoyed tremendously working with Accent Gardens & Shrubs." "Efficient, considerate, leaves little trace of having been there except a better looking yard! Good solid advice on choice of plants and flowers, receptive to ideas and creative in planning." "Accent Gardens & Shrubs have worked with me for a long time. My garden is lovely thanks to the partnership." "We found Accent Gardens & Shrubs easy to work with and willing to help us meet budgetary constraints." "Accent Gardens & Shrubs do wonderful work. Smart and energetic." "Accent Gardens & Shrubs are fast, efficient and do beautiful work." "Clients can call me for a good reference!" "Looking forward to next years flowers. You did a great job!" 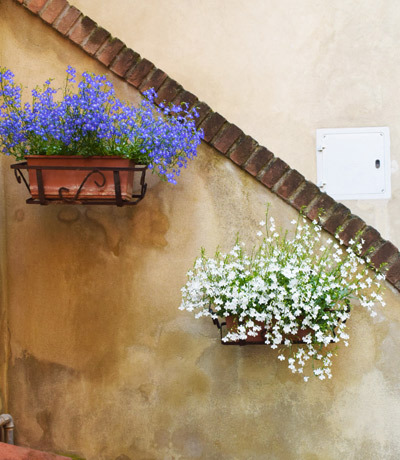 "I love the window box, plants and flowers in my garden this year. You did a great job and were so accommodating." "We felt the work done by this company was extraordinary. Not only have Accent Gardens & Shrubs worked for us a number of years bringing tremendous knowledge but were extremely committed to the work and went far beyond what we would have expected. I highly recommend her and her crew." "We appreciate your excellent work and look forward to the spring." "I have recommended Accent Gardens & Shrubs to two of my friends so far. 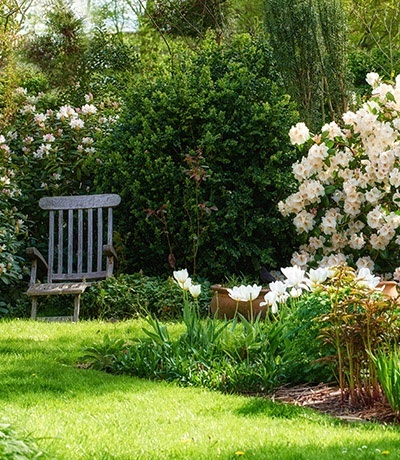 I want to say that for their creative and personal attention to make my garden my perfect area to rest and smile." "Accent Gardens & Shrubs have been wonderful to work with. I appreciate their honesty, dependability and quality work. Thanks to your entire crew." "I have used Accent Gardens & Shrubs for several years and get wonderful compliments every year on my beautiful gardens. They are fabulous." "Accent Gardens & Shrubs staff are talented and conscientious. They designed and installed the garden we dreamed of. It is both beautiful and simple to maintain. We hope it gets better each year." "Accent Gardens & Shrubs are very creative, innovative and easy to work with. They always are open to our input and have done a terrific job for us."